I have been doing a lot more painting recently – almost done painting our huge 2 story stairway and upstairs hallway and I painted our guest room last week too. (Details on those coming soon!) In fact, I only have 1 more bedroom, the laundry room, and 2 closets to paint and our entire house will be repainted from 11 years ago when we moved in. Most of it was done in the last year – whew…. It DEFINITELY needed it. I haven’t been doing spring cleaning, but covering up all the marks on the walls with a fresh coat of paint and freshly painted white trim sure does help everything look cleaner. I really quite enjoying painting… but the patching, sanding, and prep work is NOT my favorite. I have had tons of nail holes to spackle from moving pictures and hanging things over the years which aren’t bad. BUT these bigger holes from anchors and screws are a huge pain to repair and paint over. Not to mention that drywall anchors can be a pain in themselves – I have had many that just didn’t work or pulled through or didn’t open up in the back like they were supposed to – so frustrating! And getting them out? Ughh… makes even a bigger mess sometimes having to pry them out with pliers making even a bigger hole. BUT no more! No longer will I have these big holes that you have to fill/spackle/putty, then sand, then usually fill and sand once more until it is smooth or deal with a drywall anchor that isn’t working. And of course I couldn’t keep this smart tip from you! Thanks to The Amazing Monkey Hook! I think I saw a commercial for these or maybe I saw them online a while back… but I added them to my list and picked them up the next time I was out. $3.98 for a pack of 10 at Home Depot definitely didn’t break the bank either (since screws and anchors usually cost more than that anyways.) No hammer, no screwdriver, no drill – no tools required and they work perfect in drywall and can hang up to 35 pounds! You poke the point in the wall right where you want to hang your item on the wall. You keep pushing into the wall and sort of twist into place until just the small little hook is sticking out. 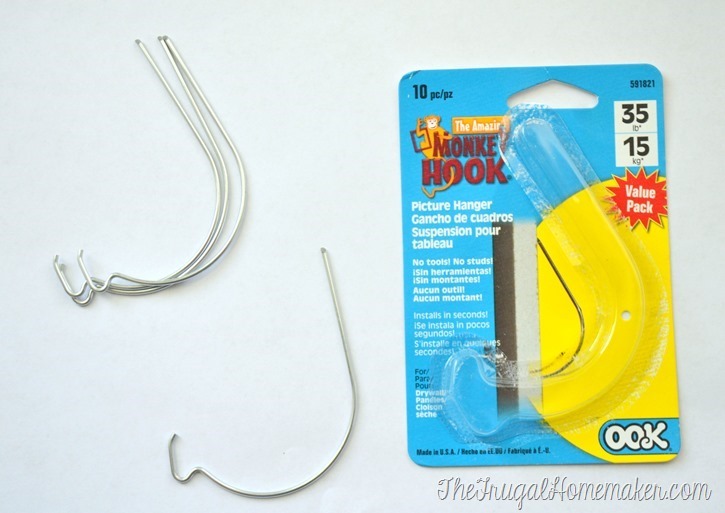 So your hook will look exactly like this – the hangar part on the outside of the wall and the long hook part inside the wall holding up against the drywall and perfectly supporting your item. The Monkey Hooks hold up to 35 pounds and there is also a heavier gauge version called the Gorilla Hook which can hold up to 50 lbs. They also have a low profile option for picture frames with the sawtooth hangars on the back or something that needs to be completely flush to the wall. 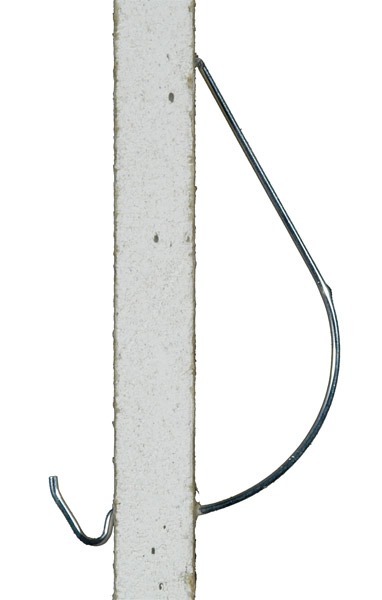 And even better – they are easy to remove and can be reused over and over again (unlike drywall anchors). I am gradually switching over everything I have hanging on wall to these monkey hooks as I paint and hang things back up or add new décor. So there’s my tip for the day… I am off to paint tons and tons of trim – got any tips for me to get perfect paint lines without taping?? Thanks for the tip – I’ve never heard of these before! I’m definitely getting some to try! 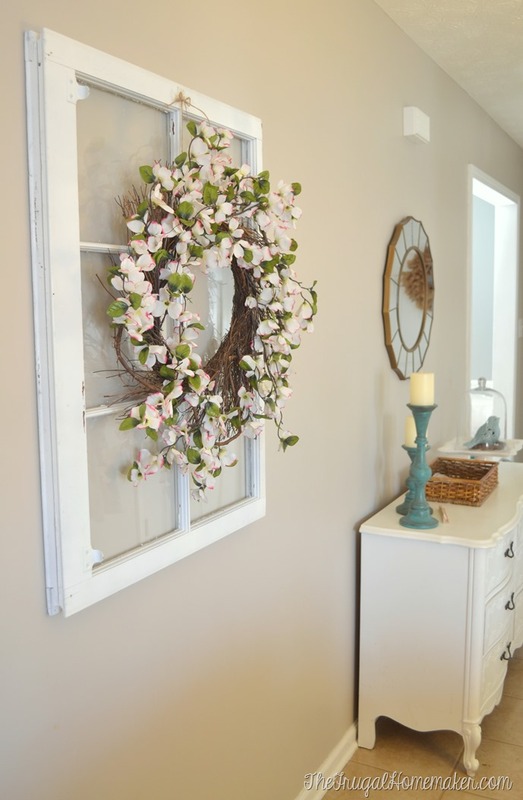 Looking forward to seeing the benefits of your painting and your spring decor! Thank you for the tip!!! I am so going to try these out! 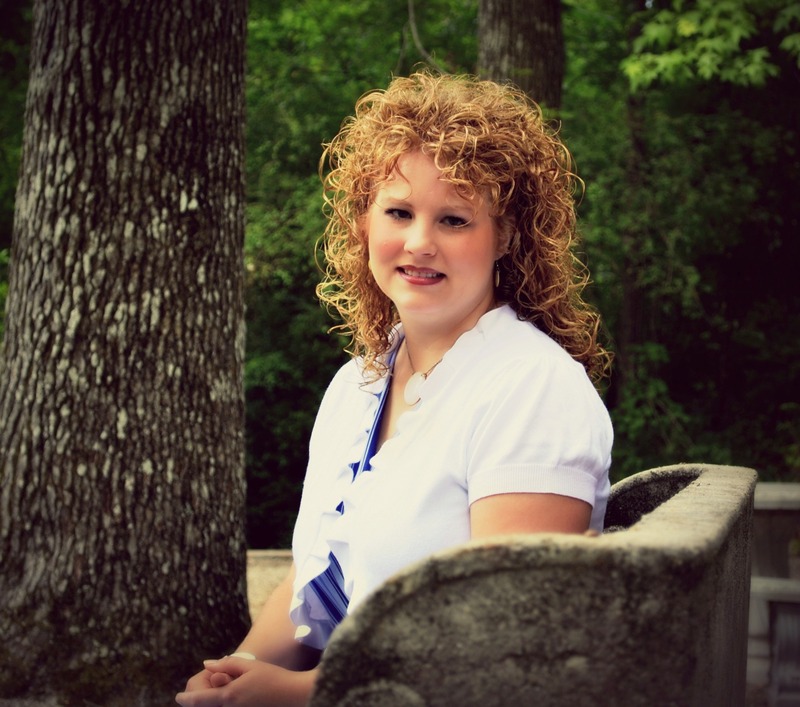 Rosy @ justmyrosylife recently posted..happy blogiversary to me! Very cool! It’s great that the Amazing Monkey Hooks can hold up to 35 pounds. Thanks for sharing! What a cool product – thanks for sharing! The previous owners in our house left SO MANY anchors in our walls, and I found the easiest way to get rid of the plastic ones was to slice the top off with a razor blade or box cutter so it’s flush to the wall, and leave the rest of the plastic there. 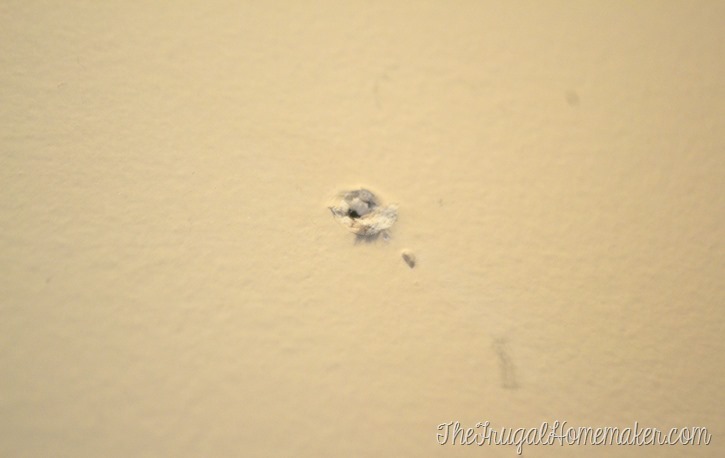 Then just spackle up the little hole…easier than dealing with a bigger hole if you rip the whole thing out. Also for painting straight lines – I ditched painter’s tape a while ago and converted to “cutting in” (do a youtube search) – so much faster! Looks like an awesome product thanks for sharing!! I purchased these hooks, I do not like them. After inserting the hanger into the wall, when you let go of the hanger to attach your item the hanger flips upside down. It is impossible to hold the hanger while attaching your item. You could attach a string to the hook and pull down on it, but you still have to let go to attach your item. From your explanation, it appears that the hook wasn’t completely seated into the wall before attaching the item to be hung which would allow it to flip. The hook needs to be pushed a bit further into the wall and you’ll know it as it grabs the wall at that point. The picture above shows the hook properly seated. They really do work well. It’s amazing what you can find if you look!!!! I was going through my tool bag and came across a package of the Monkey hangers and wondering when I even bought them. So, I am getting ready to hang a large, heavy mirror and looking forward to trying this new hook. I HATE anchors as they often do not work if all you have to hold is drywall. We live in an apartment and, so very often, if I’m hanging an oblong object, one end will be fine but the other won’t. I have a magnetic knife holder in the kitchen and one evening one end of it came out, anchor and all, and knives were precariously swinging around. Unfortunately, because it needs to be flush with the wall, not sure about the Monkey hooks. Any suggestions? No joke, this is a life changing product. I can’t wait to get them. Thanks for the informative post. Very helpful tips. Well worth a read. seems its a great product, i appreciate your post ! Simple, quick and easy, I liked it, unfortunately here is not drywall.